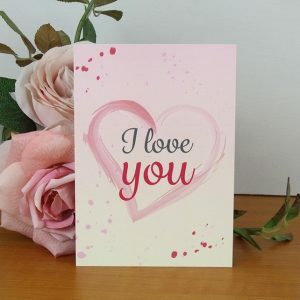 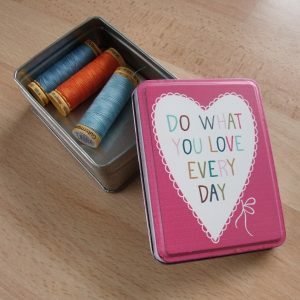 Give this beautiful little inspirational tin as a gift to remind that special someone to do what they love every day (or keep it as a reminder for yourself!). 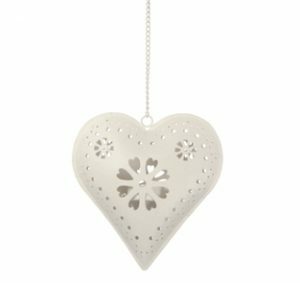 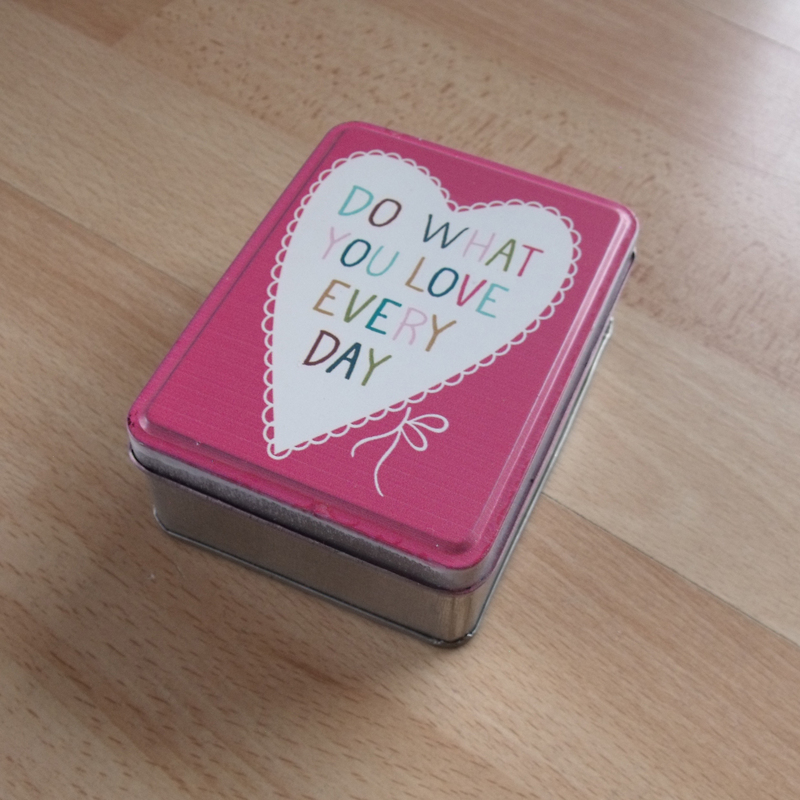 At 11 x 8 cm, you can fit little trinkets inside and its perfect for a small jewellery box. 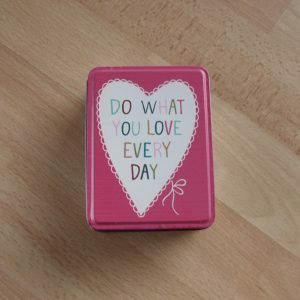 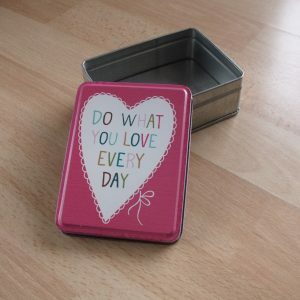 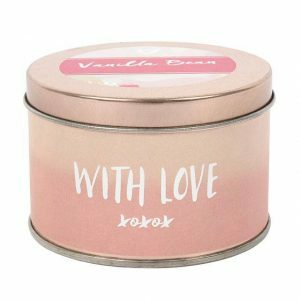 The retro style metal tin features a pink lid with a white heart and the words “Do what you love every day”.